This past June, Dr. John Lennox (the renowned mathematician and philosopher of science from Oxford University) addressed a group of classical administrators and educators at a retreat sponsored by the Institute for Classical Schools. One of his seminars was a presentation on the Book of Daniel and Pluralism. The presentation was part seminar, part sermon, part lecture but was on the whole remarkable. The entire seminar is posted here (below) in three parts. 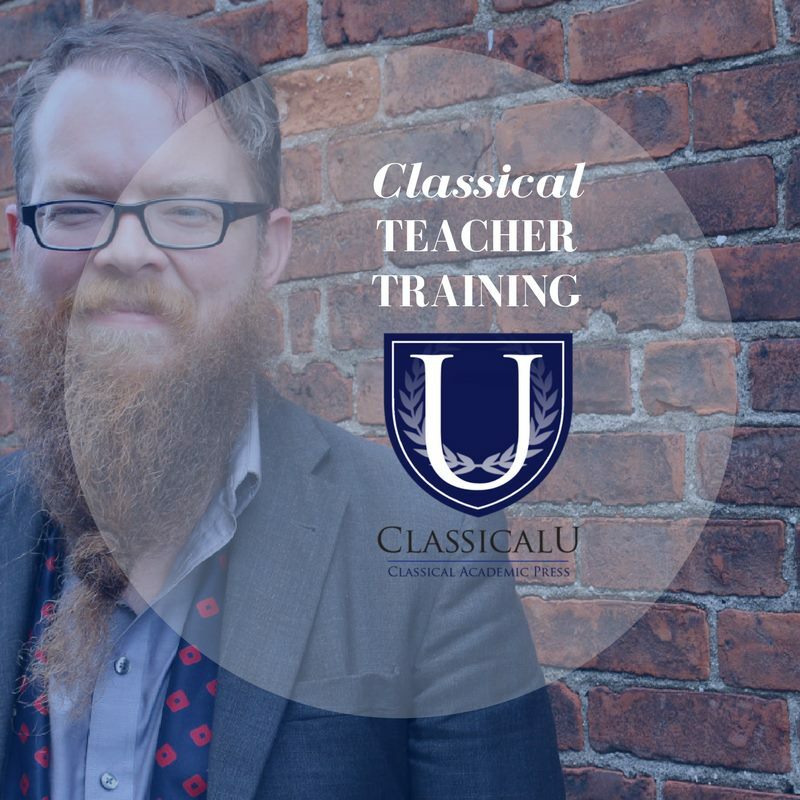 I highly recommend it to all classical educators and administrators–it can serve as a great resource for teacher training and development. John Lennox is Professor of Mathematics in the University of Oxford, Fellow in Mathematics and the Philosophy of Science, and Pastoral Advisor at Green Templeton College, Oxford. 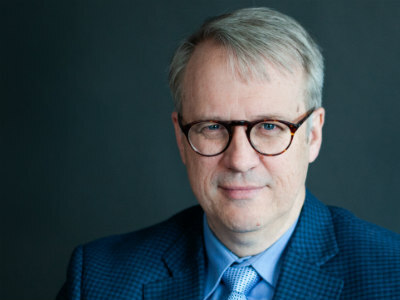 He is also an adjunct Lecturer at Wycliffe Hall, Oxford University and at the Oxford Centre for Christian Apologetics and is a Senior Fellow of the Trinity Forum. 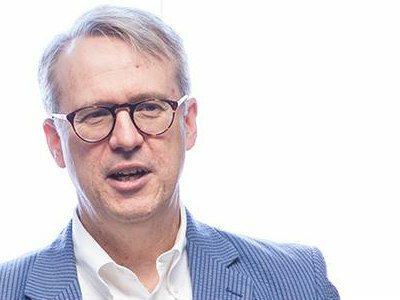 In addition, he teaches for the Oxford Strategic Leadership Programme at the Executive Education Centre, Said Business School, Oxford University. 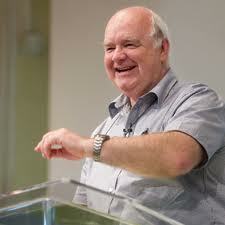 For more information about John Lennox see his website here. Thanks, Chris, for sending this along! Your readers may benefit further from reading James Jordan’s “The Handwriting on the Wall” which is a Daniel commentary by a man trained in comparative literature. His commentary does just what Dr Lennox is pointing toward: the literary structure, chiasms, etc and from an evangelical who believes the whole thing! Thank you Dr. John Lennox for your presentation on Daniel and Pluralism! What passion and love you have for Christ! It is equaled only by your compassion and desire for others to know this on a personal level for themselves!